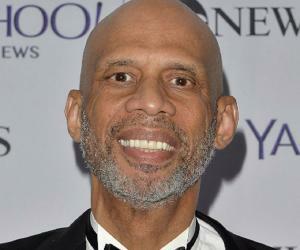 Kareem Abdul-Jabbar is hailed as one of the greatest Basketball players from America. Check out this biography to know about his birthday, childhood, family life, achievements and fun facts about him. 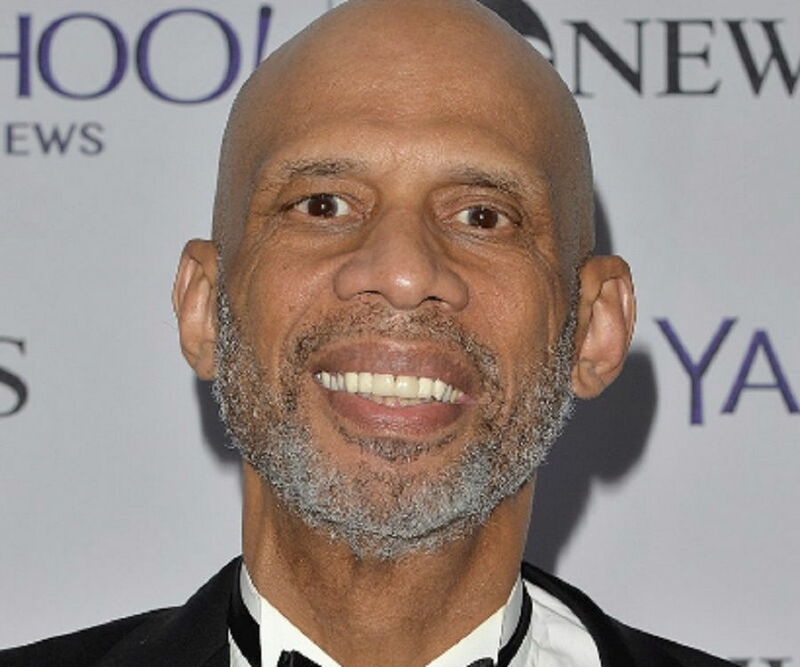 father: Ferdinand Lewis Alcindor, Sr.
Kareem Abdul-Jabbar is hailed as one of the greatest Basketball players from America. 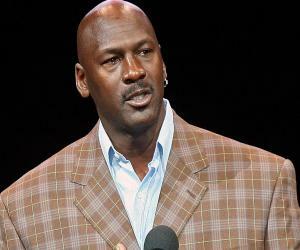 He has also worked as a basketball coach and is a top-selling author. In his prolific career, he played 20 seasons with the National Basketball Association (NBA) before he retired. His dominant winning streak earned him several accolades. 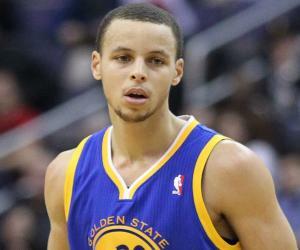 At the time of his retirement, he was NBA’s all-time leader in nine categories, including points scored and games played. 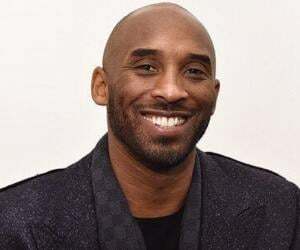 He won six NBA championships, once representing Milwaukee Bucks and representing The Los Angeles Lakers the other five times. He has established himself as one of the most talented and masterful figures. His signature ‘skyhook’ is widely considered basketball’s most classic weapon. Upon his retirement, he began writing and documenting his career. He has also written several cultural books and appeared in various movies and TV shows. In his unstoppable career, he has succeeded in almost every turn and he constantly engages himself with politics. 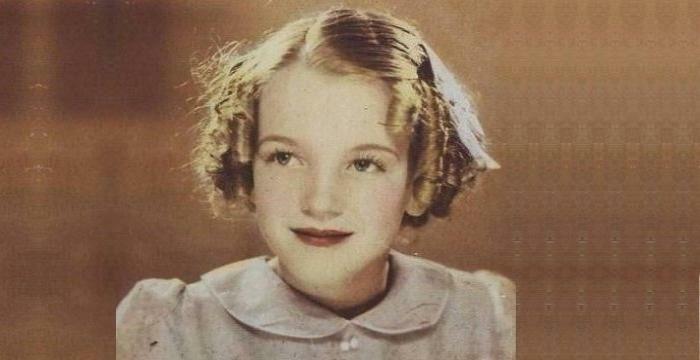 His fascinating life was also the subject for a documentary. He currently is a columnist for The Hollywood Reporter and a contributing writer for the Guardian. Kareem Abdul-Jabbar was born as Ferdinand Lewis Alcindor Jr. on April 16, 1947 in New York City to Cora Lillian and Ferdinand Lewis Alcindor Sr. His growth spurt that made him taller than most people when he was very young, drew him considerable attention. He started playing basketball early. At school, he led Jack Donahue’s Power Memorial Academy team to win three New York City Catholic championships. He was nicknamed ‘The tower from Power’ after this. The seven-foot-one-inch player enrolled at the University of California at Los Angeles (UCLA) and soon won three collegiate championships while also studying for his degree. Kareem Abdul-Jabbar played for UCLA under John Wooden, beginning 1966. He was the main contributor to the team’s record of wins. He was awarded as the Most Outstanding Player in NCAA Tournament (1967, 1968, and 1969). He also became the first Naismith College Player of the Year in 1969. He won the USBWA College Player of the Year and the Helms Foundation Player of the Year at UCLA. Despite his proven prowess, he completed studying before declaring for the NBA draft. In the first nationally televised college basketball game, his team faced Guy Lewis’s Houston Cougars. Abdul-Jabbar was suffering from a scratch on his left cornea and scored only 15 points. Cougars won 71-69. This match has been dubbed ‘Game of the Century’. He was picked by the Milwaukee Bucks for $1.4 million in 1969. Bucks claimed the second place his contribution, in NBA’s Eastern Division. He was awarded the ‘NBA Rookie of the Year’. He remained vital to Bucks as he led them to victory match after match for four straight years and was awarded the NBA Most Valuable Player (MVP) thrice. However, he wanted to shift either to the Knicks or the Los Angeles due to personal reasons. He was acquired by Los Angeles Lakers in 1975. He dominated his tenure there by leading in the number of minutes played, rebounding, and blocked shots. He won this fourth MVP award. His association with Lakers is vividly remembered for his trademark goggles, which he wore to avoid damage to his eyes. He had a strong season in 1976-77 when he led the Lakers to the best record in the NBA and won his fifth MVP award. With him, the Lakers won the All-NBA Second Team twice, the All-Defense First Team once, and the All-Defense Second Team once. They went on to become the most dominant team and won 5 NBA Championships with the powerful Abdul-Jabbar in center. He broke Wilt Chamberlain's record for most career points in 1984. He gained weight later in his career in order to withstand playing at the center position in his 40s. He announced his retirement on 28 June 1989, at the age of 42. His retirement tour was studded with standing ovations, gifts from his fans, etc. In his final season, the Lakers entered the NBA finals but lost to the Pistons. 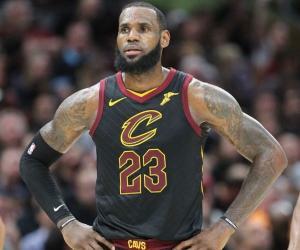 At the time of his retirement, he held the record for most games played by a single player in the NBA, the most points scored, most field goals made, and most minutes played. In 2005, he became a special assistant coach for the Lakers. He previously worked as an assistant for Los Angeles Clippers and the Seattle SuperSonics. He was the head coach of Oklahoma Storm and later worked as a scout for the New York Knicks before returning to the Lakers. He has also written several books, including his autobiography ‘Giant Steps’, and has constantly written and discussed issues of race and religion for national television and global magazines. He featured in the UCLA Alumni commercial ‘My Big UCLA Moment’ in 2007. He also appeared in several movies, including ‘Fletch’, ‘Troop Beverly Hills’, ‘Airplane!’, and various TV series, such as ‘Everybody Loves Raymond’, ‘Martin’, ‘Scrubs’, ‘21 Jump Street’, etc. He performed a tribute to Muhammad Ali alongside Change the Rapper in 2016. In the same year, he co-authored a comic ‘Mycroft Holmes and the Apocalypse Handbook’. In 2017, just before leaving office President Barack Obama appointed Abdul-Jabbar (along with Carli Llyod and Gabrielle Douglas) to the President’s Council on Fitness, Sports, and Nutrition. 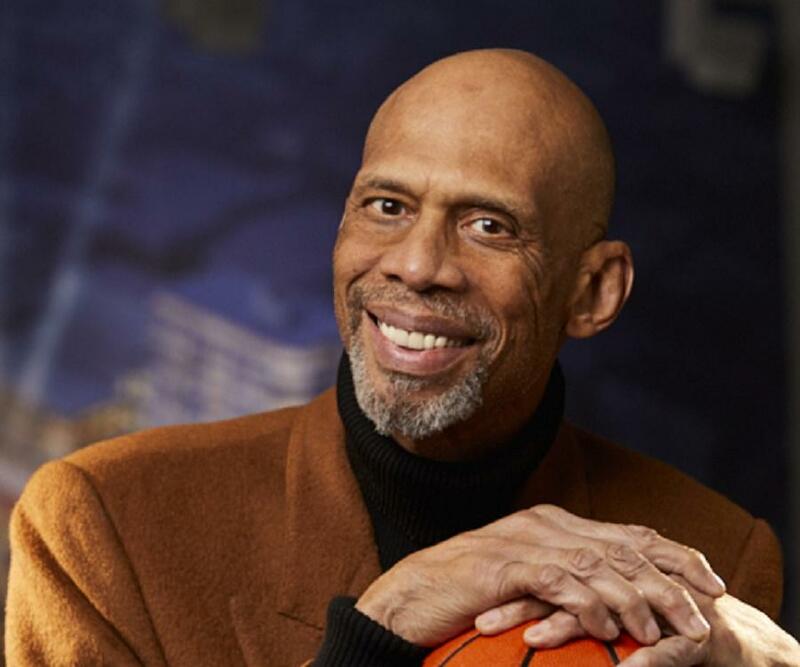 Kareem Abdul-Jabbar was named among the 50 Greatest Players in NBA History in 1996. Pat Riley, Isiah Thomas, and Julius Erving have cited him to be the greatest basketball player of all time. ESPN has voted him the greatest center of all time, the greatest player in college basketball history, and the second-best player in NBA history (only next to Michael Jordan). In 2011, he was presented the Double Helix Medal for his part in increasing awareness for cancer research. He also received an honorary degree from New York Institute of Technology. He was selected to be a U.S. global cultural ambassador by Secretary of State Hillary Clinton in 2012. President Barack Obama awarded him the Presidential Medal of Freedom in 2016. Kareem Abdul-Jabbar was married to Habiba Abdul-Jabbar, born Janice Brown, and they have three children: Habiba, Sultana, and Kareem Jr. They divorced in 1978. He has another son, Adam, with his ex-girlfriend Cheryl Pistono. He converted to Islam when he was 24 and changed his name from Ferdinand Lewis Alcindor Jr. His current name means ‘a noble and powerful servant of Allah’ in Arabic. He was diagnosed with a form of leukemia in 2008. He took to Twitter in 2011 to announce that his leukemia had gone. In the meanwhile, he became a spokesperson for Novartis, the company that produced his cancer medication. He has appeared in the film ‘Game of Death’ along with Bruce Lee in 1978. He has also trained with Bruce Lee. He has recorded his book on the Harlem Renaissance titled ‘On the Shoulders of Giants’ as an audiobook along with other actors and artists. His favorite books include ‘Between the World and Me’ by Ta-Nehisi Coates, ‘But Beautiful: A Book About Jazz’ by Geoff Dyer and Conan Doyle’s Sherlock stories. He is an avid coin collector and was appointed to the Citizens Coin Advisory Council, which decides the coins that are minted in the US.